HoodiesTake that chill off your back with our finely selected hoodies. We have urban hoodies for every occasion! SweatshirtsDefine your look, our collection of sweatshirts has something for every situation. Bold designs from PKL is sure to get heads turning your way. AccessoriesTake a look at our accessories. We have made accessorising your style simple. 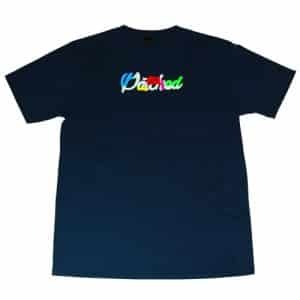 NewFind our newest streetwear here. Patched Clothing long sleeve t shirt is perfect for that subtle event but has enough print on it to catch the eye. 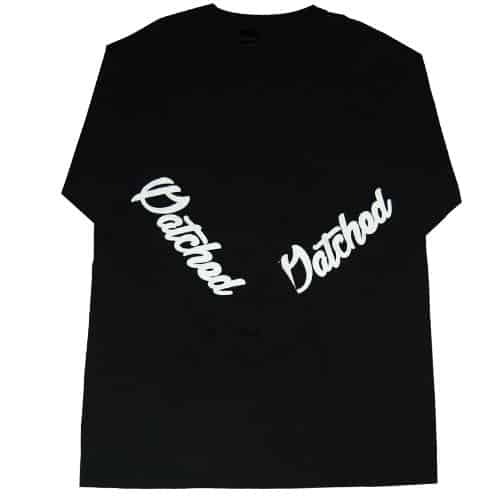 Patched Clothing signature script is printed on each arm. The long sleeve t shirt is made out of ring spun cotton so it is comfortable wearing for long periods of time. 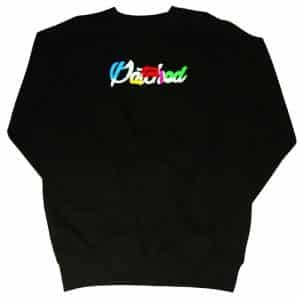 Patched clothing is perfect for your everyday wear. They have a subtle but vibrant take on their clothing. Your wardrobe should not be without a Patched Clothing piece! Wash on a low heat and do not tumble dry. This Patched t shirt is perfect for your everyday where. It has got their signature logo on the front with blocks of different colour in the logo. Available in 2 other colours. Your wardrobe must not be without a Patched t shirt! 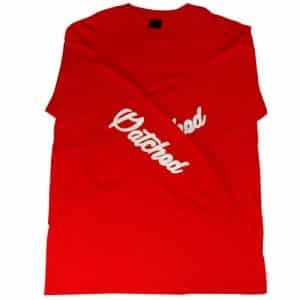 Patched clothing print their own clothing and work with local and worldwide suppliers. They have nailed the printing technique and have produced some fine prints. Quality clothing from a quality brand. This Patched sweatshirt is perfect for your everyday where. It has got their signature logo on the front with blocks of different colour in the logo. 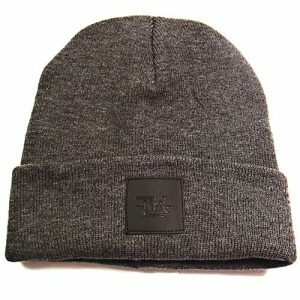 Available in 1 other colour. Your wardrobe must not be without a Patched Script sweatshirt! 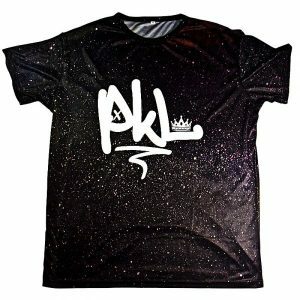 Phatkid Laundry – Hauling streetwear worldwide! Grab this white t-shirt with a vaguely familiar logo with a new twist. Limited stock available, Don’t miss out! Grab one of PKL’s new red box logo streetwear t-shirts. This vibrant red shirt is only available in a limited quantity. 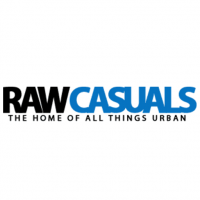 Shopping with Raw Casuals is a fast, safe way of getting the latest fashion without the hassle of slow shipping times. We have a full SSL certificate to give you that ease of mind when shopping with us. We have full stock of the brands we showcase so we can ship the same day you order!